Hope For All My Angel Những người bạn (you know who bạn are ! ). Angel of hope. Wallpaper and background images in the thiên thần club tagged: angel hope friends image photo. This thiên thần photo might contain triceratops. 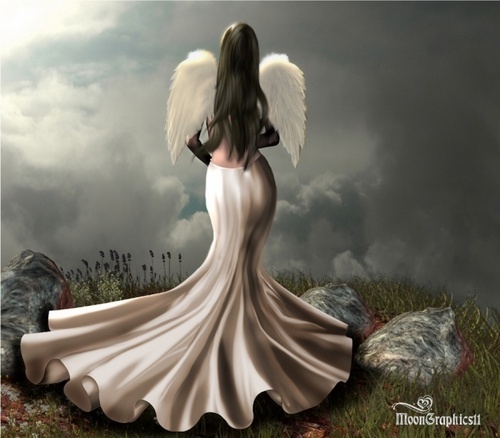 Angel of *HOPE* for all my angel friends ! Such an elegant graceful angel! And what better gift than hope! She's here for you too! Thank you Karen yes she is very graceful and you know what so are you ! Thanks :) And so are you! Elegant too! More like an elephant lol !!!!! lol! Not when you're in you're angel guise though! Yes i'm learning a lot from Michael's disguises lol !!! Thanks everyone i hope she brings you all hope ! !